The importance of transport for humanity cannot be overestimated – since its inception it has played an important role. The scientific and technological revolution that took place in the 21th century, as well as population growth, urbanization and many other factors brought it to a completely new level. However, at the same time, a problem arose: a huge number of vehicles caused the deterioration of the ecological situation throughout the world. This’s why more attention is being paid today to the development of environmentally-friendly types of transport. At the moment this is the fastest-growing type of environmentally friendly transport. It has a great future and this fact has already been noticed by all major automakers. A lot of electric vehicles are already traveling on the roads of the world. Moreover, the future electric vehicle won’t have such high cost, as the famous Tesla electric vehicle. On average, so that an electric car could compete with gasoline vehicle it needs to weigh four times less. The major problem of electric vehicles is accumulators. They are already the only restriction to the mass production of electric vehicles. All other technical limitations were overcome 50 years ago. Moreover, the electric motor is more efficient than the gasoline engine. Its resource is much higher, and the complexity of manufacturing is small. Besides, it doesn’t need a transmission. 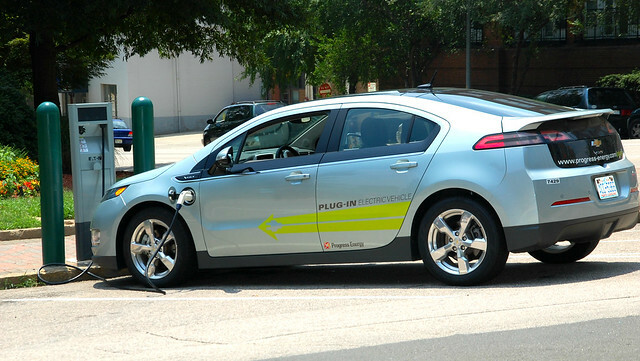 Nowadays, most of the serial electric vehicles are made with lithium batteries. They have a very high cost. As an alternative, sulfur-sodium batteries are offered. By the way, stationary sulfur-sodium accumulator stations with the capacity of more than 1 megawatt are used in Japan. Perhaps they will appear on electric vehicles in the future. Hydrogen is the most energy-intensive fuel in the world. Caloric content of one part of pure hydrogen gas exceeds gasoline by 2.5 times. This means that the weight of hydrogen in the tank can be as much less. Combustion of hydrogen can occur in a conventional reciprocating engine. At the same time, there are some technological difficulties. Due to the high combustion temperature, it’s necessary to strengthen the cylinder block with ceramics, which is very difficult and expensive. For this reason, of particular interest are catalysts – flameless combustion plants for hydrogen. However, they require balloon oxygen, and its cost is also high. When hydrogen is oxidized, an electric current is produced in the catalyst. Such an installation operates silently and with high efficiency. Unfortunately, a high price may prevent the mass distribution of hydrogen cars. 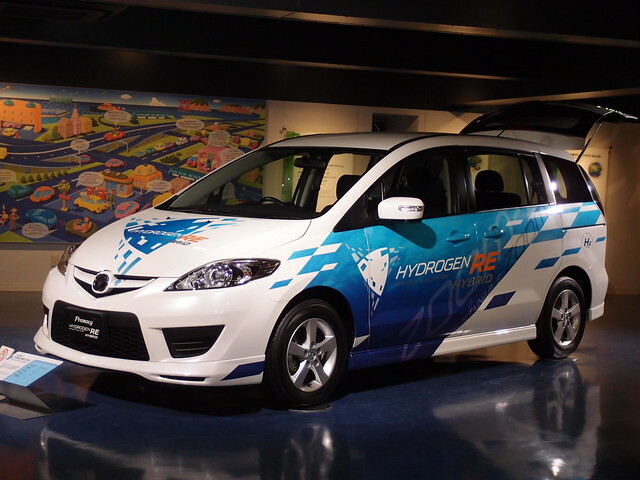 However, hydrogen vehicles already exist and become more and more popular. 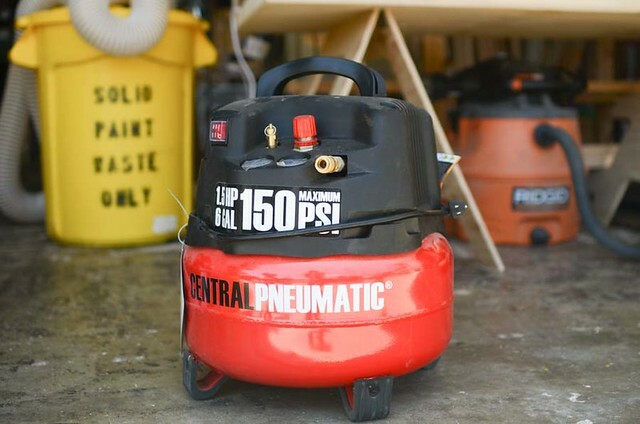 Nowadays, you can also find cars with a pneumatic engine, for which compressed air is used. The accumulation of energy occurs by injecting it into special tanks. Then, passing through the distribution system, the compressed air enters the air motor, which drives the car. Thus, when traveling at low speed or for a short distance, this car uses only air, without harming the environment. In many countries, mail workers, golfers, police officers and many other categories of citizens are traveling by means of a segway. It’s a self-balancing scooter with two wheels, located on either side of the driver. Segmental balancing occurs automatically and depends on the position of the driver’s body: when he deflects back, the scooter slows down, stops or goes backward, and when tilted forward – it starts to move or accelerates. 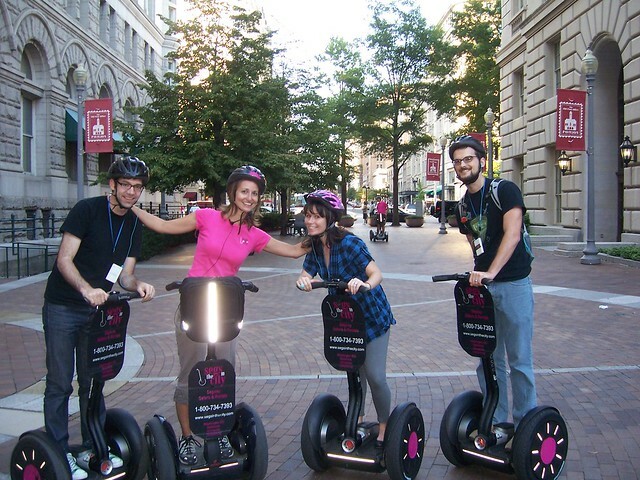 Each of the segway wheels has its own electric motor, which reacts to the slightest changes in the balance of the vehicle. The engine is powered by lithium-ion batteries, their recharging takes place automatically when driving downhill. It takes 8 hours to fully charge. You can use an ordinary power socket – 15 minutes of charging is enough for about 1.6 kilometers of the way. 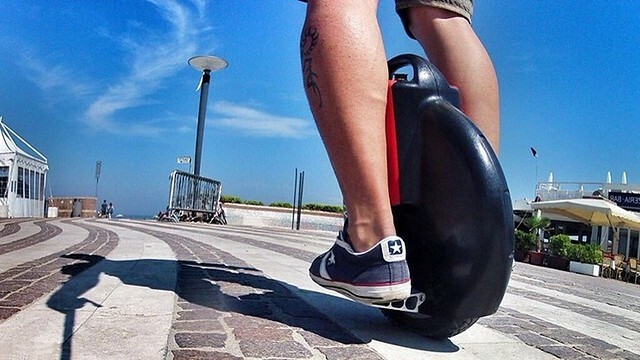 Segwheel is an electric self-balancing scooter with only one wheel and footboards located on both sides of it. It’s equipped with a powerful electric motor (250-2000 W) and gyroscopes which are necessary for automatic balancing. When the power is on, gyroscopes align the wheel with respect to the axis, thus maintaining a balance. Accelerometers and various sensors are also installed in the scooter. The vehicle is controlled by changing the tilt of the body: with a backward deflection, the segwheel slows down or changes direction, and if you shift the center of gravity forward, it accelerates. When the scooter stops, the driver must lean on his leg. This type of transport became the most widespread in China. Probably, there is no person in the world who has never tried to ride a bicycle. This wheeled vehicle is moved by the muscular strength of the driver. 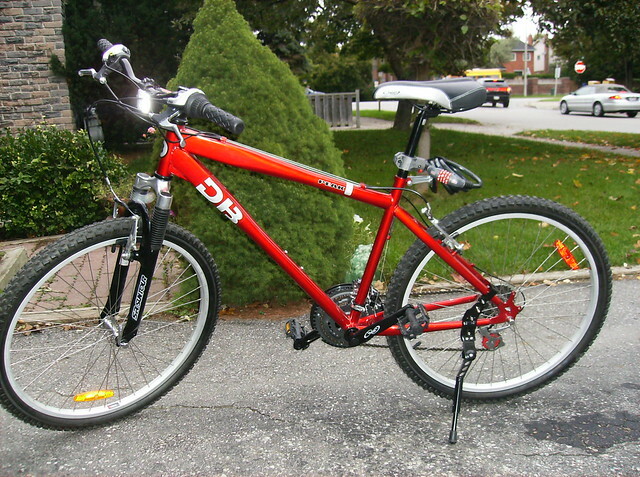 For this purpose, foot pedals are used in the bicycle. Many people in Europe and America prefer to get to work on a bicycle, because, on the one hand, there is no need to waste time in traffic jams, and on the other – due to physical activity the body becomes healthier. Every year, the need for the use of eco-friendly transport grows quickly, as the functioning of the current transport system with the release of pollutants into the air increasingly worsens the ecosystem of our planet. So, hopefully, there will be a lot more alternative types of transport in the future that will help to make our world cleaner.